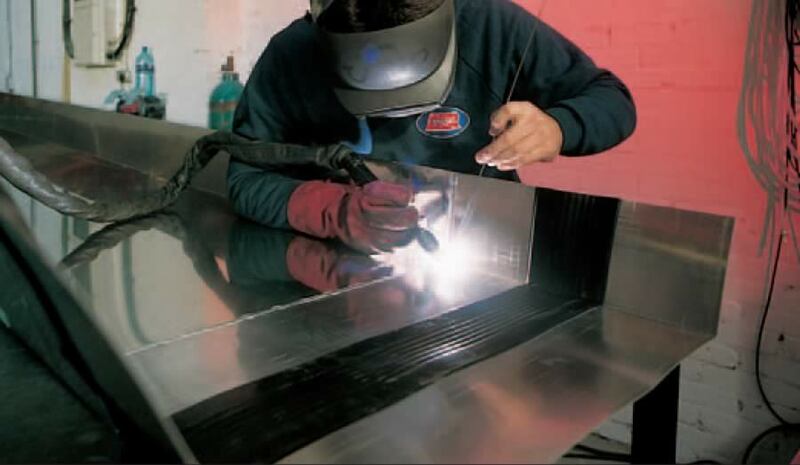 Daily and seasonal thermal cycling causes metal gutter linings to expand and contract, and if expansion joints are not provided this movement will cause the metal to crack and the gutter to leak. 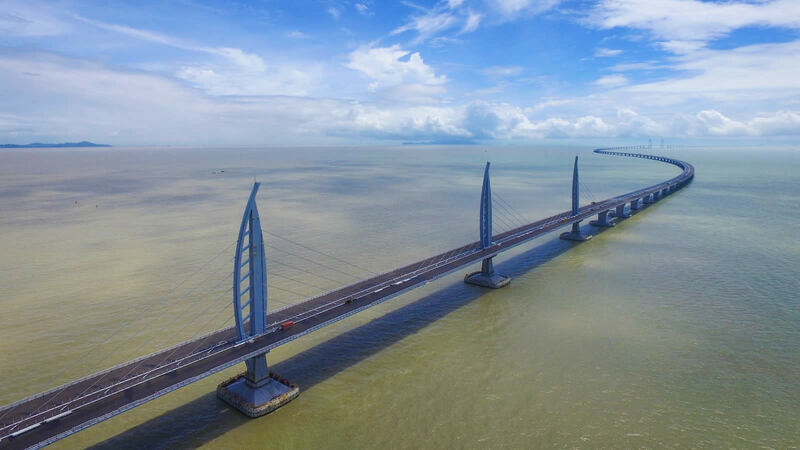 T-Pren was developed to overcome these problems by providing a waterproof expansion joint, which reduces the number of outlets and eliminates the need for steps. 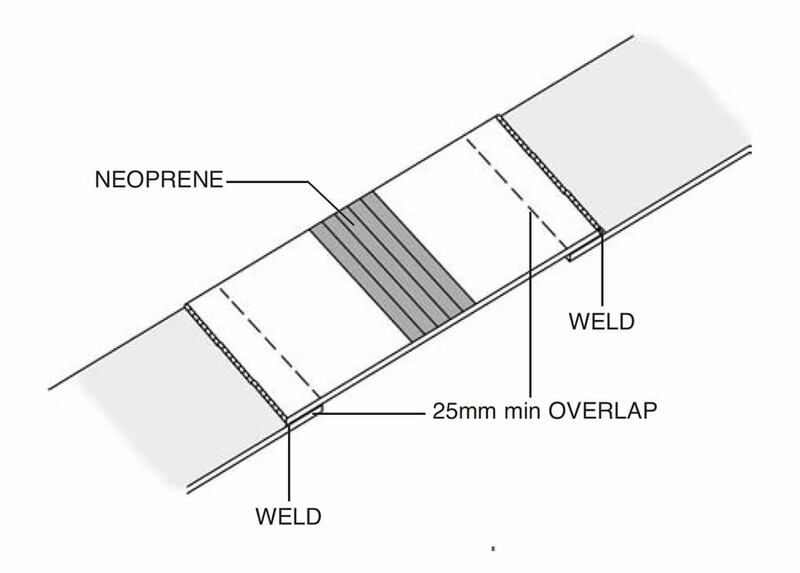 T-Pren is a composite material with a centre section of neoprene to provide the expansion and contraction bonded to metal on either side, which is then welded onto sections of the metal gutter. The bonding is done under strictly controlled factory conditions in accordance with ISO 9001 quality standards. 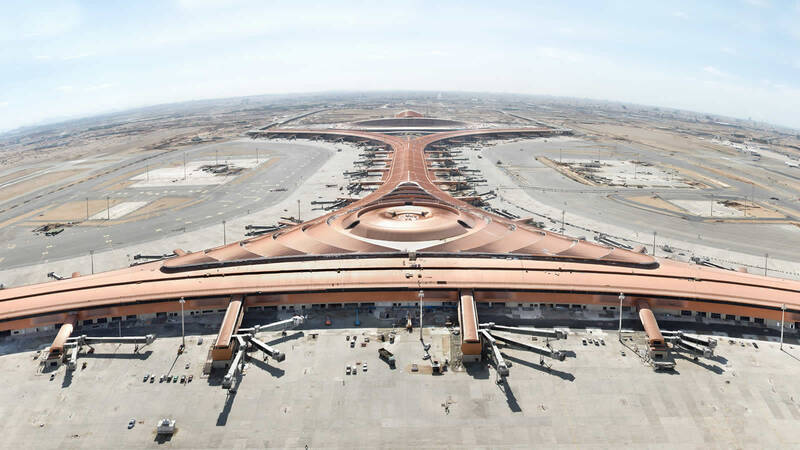 Over 3000 metres of aluminium T-Pren expansion joints have been supplied for the new King Abdulaziz international airport. The new airport has been designed to accommodate 80 million passengers and will be the main gateway for pilgrims coming to perform the Haj. 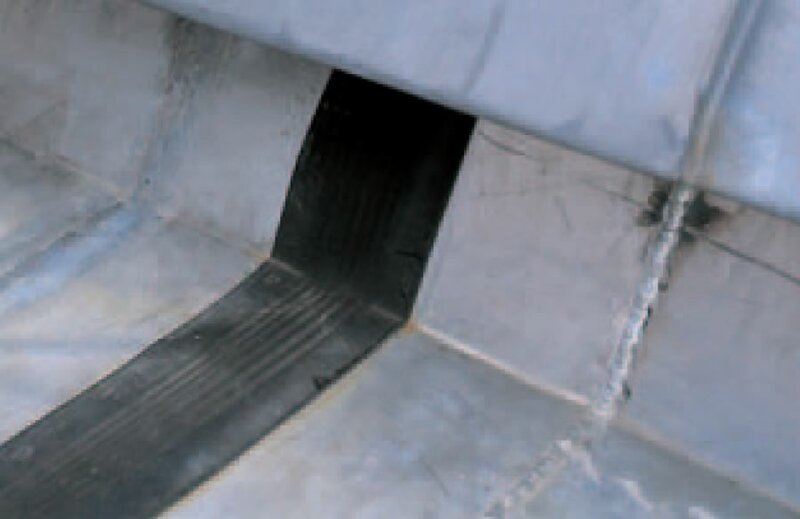 Around 1000 metres of T-Pren gutter expansion joints were supplied for the 28,000 sq.m. 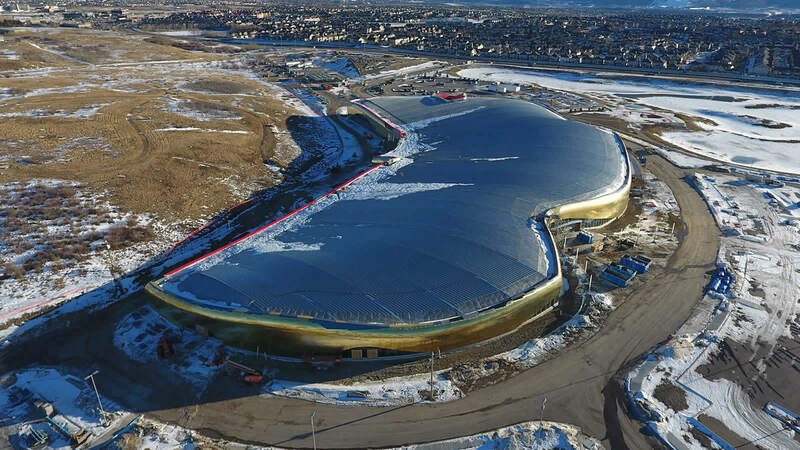 curved roof of the Rocky Ridge recreational centre in Calgary, Canada. The centre houses two swimming pools, two ice rinks, three gyms, a running track and library.